You’ll be happy to know it won’t follow the Sword Art Online in-game rule that if you die in the virtual world, you die in real life. Phew. 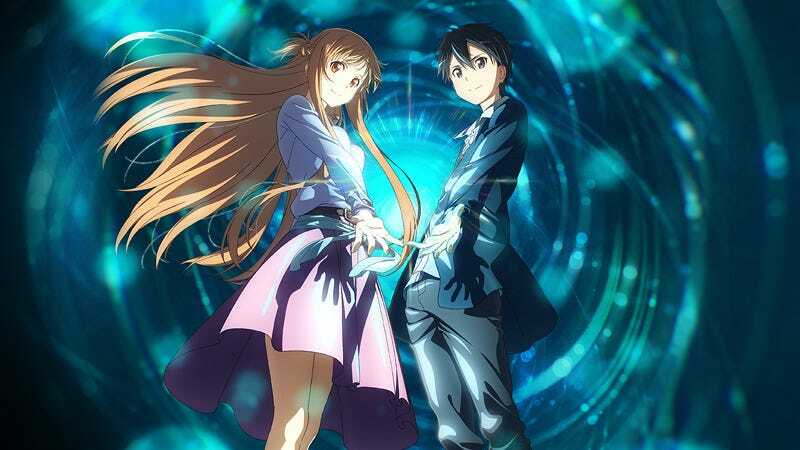 Dubbed “Sword Art Online The Beginning Project,” this IBM-sponsored concept is based on the popular virtual world anime in which people play a game by the same name. This project is currently accepting applications for over 200 people to test it in Tokyo from March 18 to March 20. Participants will wear VR headgear and, according to Dengeki Online, will appear in the virtual reality space as 3D scanned avatars, turning their whole bodies into controllers, so to speak—instead of using a traditional gamepad. The VR experience will also take advantage of IBM’s SoftLayer cloud service and its cognitive systems. In case you missed it, you can check out our review of the most recent Sword Art Online anime.